If there is one brand, which for me has stood the test of time during the age of beauty blogging, then it is for me Urban Decay. Back when I first started writing about beauty in 2012 it was the likes of the Naked 1 and 2 palettes which everybody and their mother raved about. The hype was warranted and to this day I still adore both palettes. 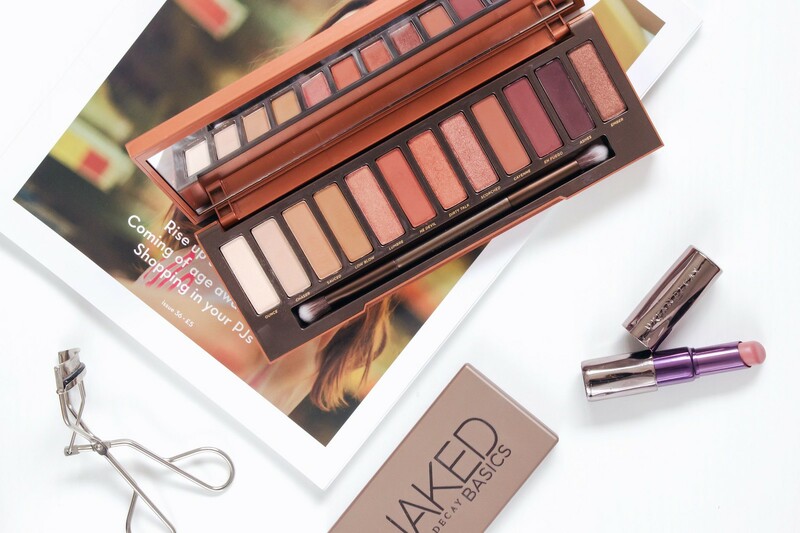 This year Urban Decay once again sent the beauty community into somewhat of a melt down over their latest release to the Naked line. The latest launch, the Naked Heat Palette was released in July 2017 in the UK. As soon as it hit the stores I was all over it, picking up my very own from my favourite beauty hall in Selfridges. At first when I initially saw the promotional shots for this I did wonder if perhaps it would be too red for me. However, this was dismissed straight away once I had watched a few tutorials online and saw the swatches for myself in store; yes, it looks and is very warm in tone, however it is also wearable if you proceed with just a bit of caution. As with all the Urban Decay Naked Palettes, this comes in the traditional shape and size (I am obviously omitting the basics palettes from the line up). The packaging is I would argue their best yet, although they have all been really nice aside from the initial felt Naked 1 palette which picks up every speck of dust going. As usual you get twelve gorgeous shades which are so incredibly easy to apply and blend. I would say that these eye shadows are actually better than previous shades offered in the previous palettes in terms of texture, the quality has hit a whole new level. The shades are so soft and the fall out isn’t bad at all, even with the more glittery shades that are available there is a minimal amount. 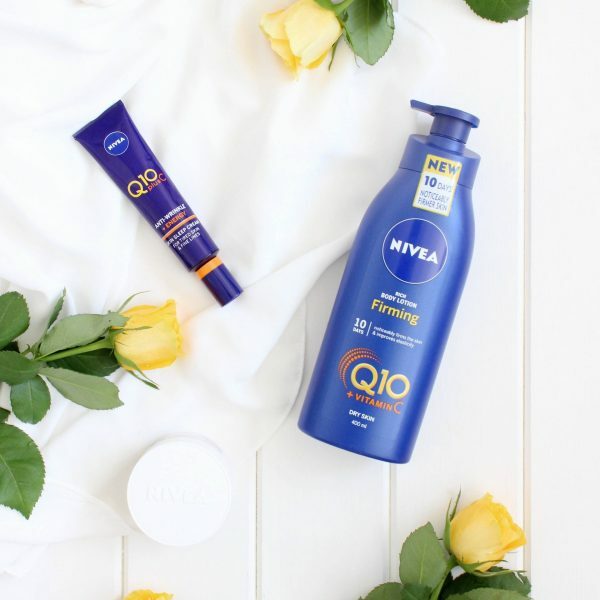 In my personal opinion, I have found that these do last quite well on me before I start to see any creasing, however, I would definitely recommend using a primer to ensure that the eye shadow lasts as long as possible. My tip is using a Mac Paint Pot, they are brilliant to use as an eye shadow base. The palette consists of seven matte shades and five shimmer and retails at £39.50. I am also happy to report that there is no black shade within this palette. I find that I hardly ever use black eye shadow, I often think that it is such a waste of a slot so to speak so I am really pleased that this palette has escaped that. Ounce – Is a soft creamy shimmer which I personally wouldn’t reach for very often, however it will work on the brow bone or inner corner to create a nice little highlight. Chaser – This is the first matte shade of the palette and works well as a nice base in which to start building your look up with. It is quite pale and is probably the least pigmented of the whole palette. Sauced – This shade surprised me as it is the first orange shade but without being too in your face, it works well all over the lid to add warmth. Low Blow – The first of my three favourite shades is low blow. This is super nice and works well again all over the lid or used as a transition shade in the crease; I like using this with sauced. Lumbre – As pretty as lumbre is, it is the one shade which I have not quite got the knack of so to speak. It is a shimmer with quite a pink/peach tone to it. I personally think it is the one shade which they could have developed a bit better. He Devil – Now this shade is gorgeous. It is harder to use because it is a very rich burnt red, so much so that I do find it a little bit intimidating however I continue to have fun experimenting with it. Dirty Talk – If he devil had a shimmer twin this would be it. I find that in the pan they look quite similar in terms of tone, apart from the obvious shimmer. However, when used dirty talk is much more orange as opposed to the burnt red tones of he devil. Scorched – Scorched is similar to dirty talk but it has a much stronger pink tone to it. I personally like it but again like lumbre I wish it had been deeper in tone. It is however gorgeous and the pigmentation is second to none. Cayenne – This is my second favourite shade, perhaps it is because it reminds me of chocolate, who knows? I reach for this nearly every time I use the palette. En Fuego – We hit the realms of the darker shades of the palette with en fuego, this is a bit like a dark Venetian red shade and is quite welcome within my collection as I have nothing like this to date. It is harder to use but again is beautiful. Ashes – For me ashes is a rich deep wine shade which I think looks very nice however it is probably the most troublesome of the palette. Out of all of them I think it is the hardest to blend, however, maybe I just haven’t quite mastered the art of using much darker shades as they are not as forgiving as their lighter counterparts. Ember- The final shade is also my final favourite. Ember is so incredibly beautiful, it is a rich bronze with tones of red and orange entwined within it. In fact, I find this one quite difficult to explain as it has so much going on. It is well worth a swatch is you see the palette in store. Overall, I think this palette justifies the hype, the quality is very good and the shades are on a whole fantastic. 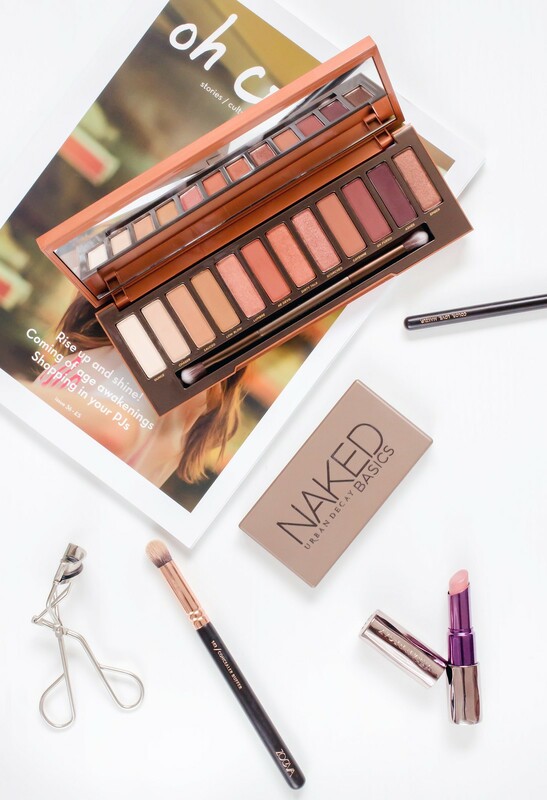 The only thing I would say is that it isn’t as easy to use in comparison to the previous Urban Decay palettes, this palette requires a little more thought and care as you can easily go over the top. The Urban Decay line up, including the new Heat palette can be found at Selfridges.